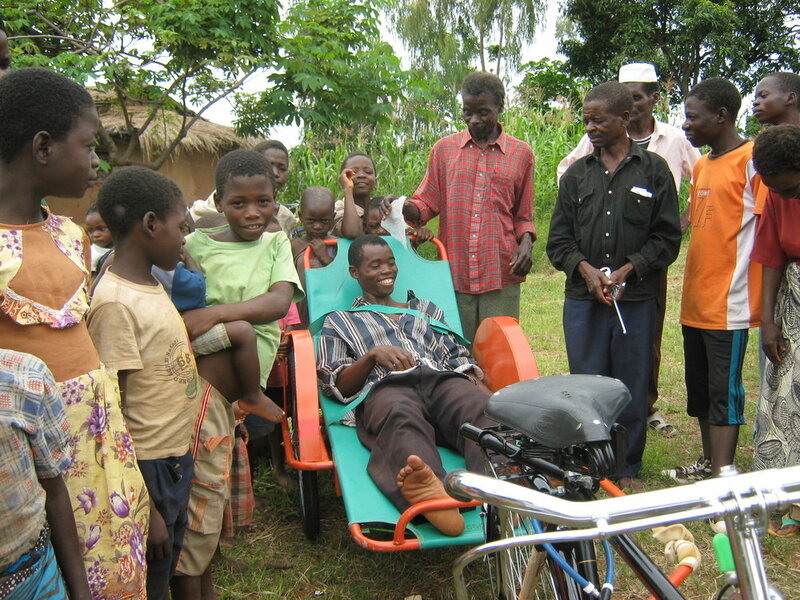 At Bikes Without Borders we use bikes and bike-related solutions to empower individuals in marginalized communities through mobility. We believe in the humble bicycle as a means to increase access to vital community services and networks that allow individuals to meet their basic needs and build better lives. Right now at Bikes Without Borders our focus is on outfitting refugees and low-income families living in underserved Toronto communities with refurbished bicycles through The Great Bike Recycle. Have an old bike laying around? We are always looking for bikes to fuel The Great Bike Recycle! To you an old bike may not have much value, but to someone else it may be the best gift they ever receive. Make a one-time gift or give monthly to support local and international projects! Be a part of the change that is happening around the world. 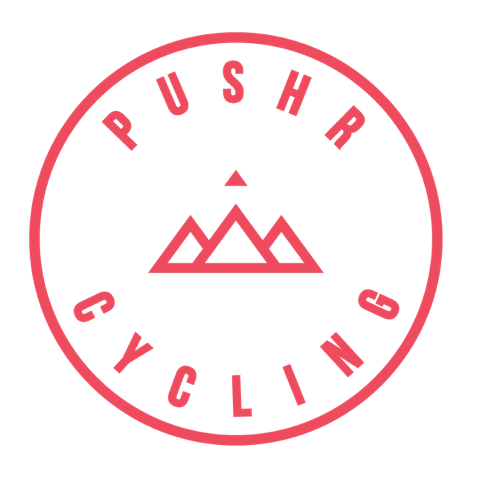 Want to hold an event, campaign for donations, or create your own personal challenge in support of Bikes Without Borders? We would love to have you join us on our mission! Setup a fundraising page via CanadaHelps and get started! Send us a quick note at info@bikeswithoutborders.org outlining your planned initiative so we can follow along! Whether it's a lemonade stand or a benefit concert your work will make a difference in someone's life. Receive news and updates on projects we are working on and how you might be able to help!